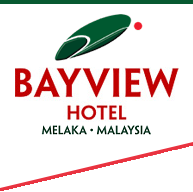 Discover some of the most popular places to eat in Melaka when you dine on-site at our Bayview Hotel Melaka eateries. 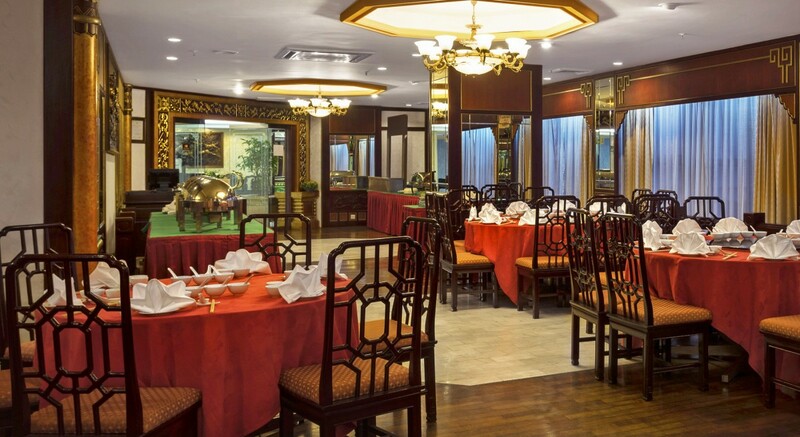 Why leave the hotel when you can experience the sights, sounds and smells of the Orient in our own acclaimed Chinese restaurant. 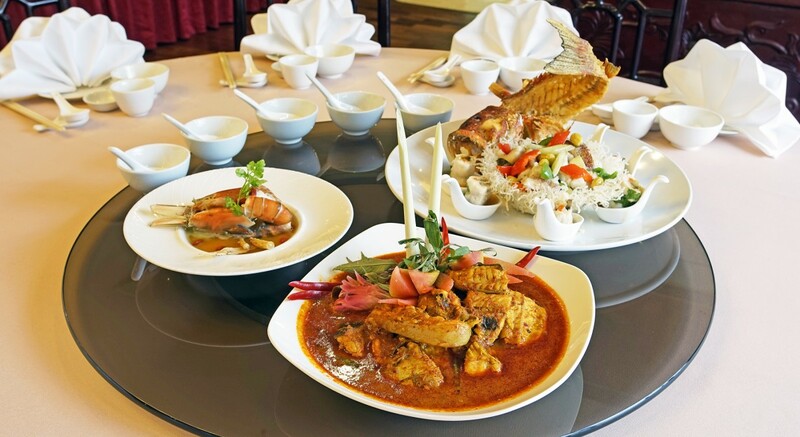 Executive chef Clarence Felix specializes in local and nyonya dishes, including his signature dish Assam Pedas Fish, while chef Sum creates outstanding Szechuan and Cantonese cuisine. 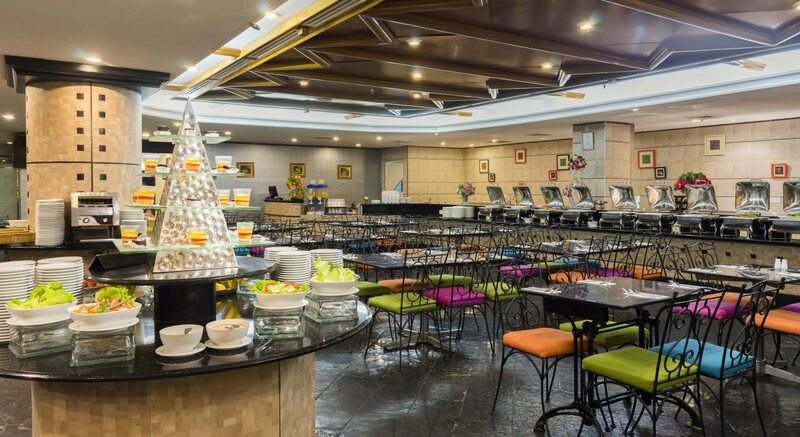 We also have a breakfast café and a unique coffee club in the lounge area, as well as our own bakery that serves cakes, bread and pastries made fresh in the hotel daily. 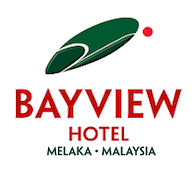 The Lobby Lounge offers a way to unwind with sports TV, beer and spirits at the end of the day.